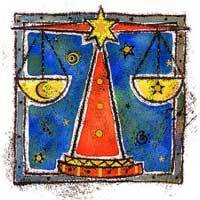 Alongside Libra, you become concerned about safety, what will you do later in life. She will make you aware of investments, will give ideas about the economy, house and solid structures. But work might intervene in this relationship. 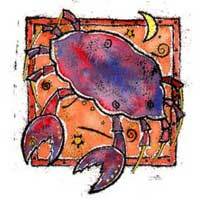 Your 4th house from the solar zodiac will be influenced, and it's related to property, houses, land, and the foundation for a prosperous future. If what you are looking for is to settle down and start a family, you found the right person. Communication will help you get along very well. Everything must be said directly, without detours. Venus and Moon suggest material success.